Here, we take a closer look at the first two—PDMPs, and continuing education requirements. Turns out, there is wide variability among states on both of these. A PDMP is an electronic database that collects, monitors, and analyzes electronically transmitted prescribing and dispensing data submitted by pharmacies and dispensing practitioners. 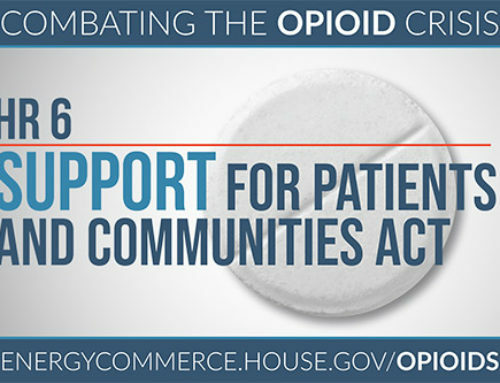 The data are used to support states’ efforts in abuse prevention, enforcement, education, and research, and to help HCPs safely prescribe and monitor their patients’ use of these drugs. 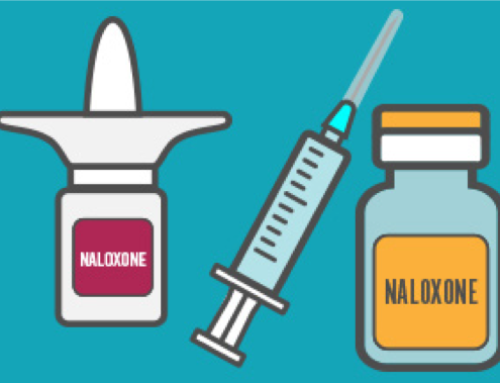 This collectively shared information helps prevent “doctor shopping” (overlapping prescriptions from multiple prescribers) and overdose deaths. 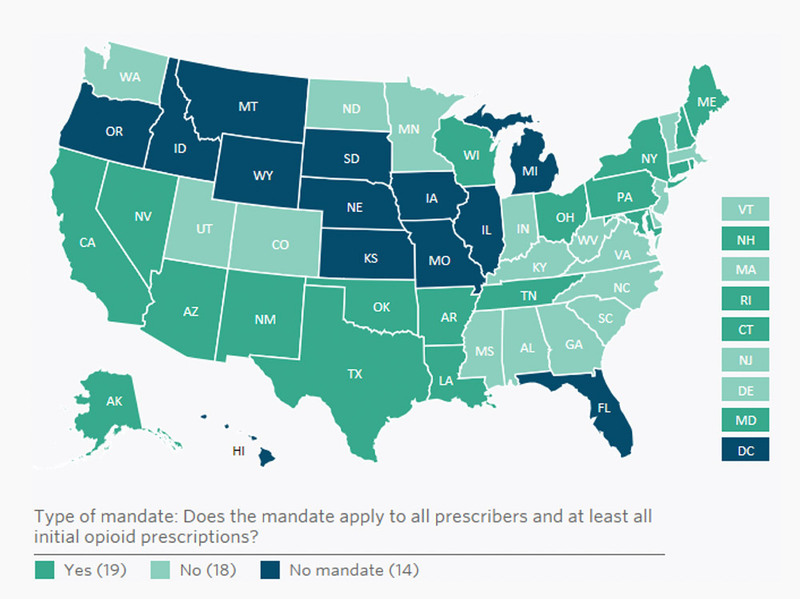 States with comprehensive mandates requiring all prescribers to use PDMPs with all initial opioid prescriptions have demonstrated reductions in the number of opioid prescriptions and doctor shopping. 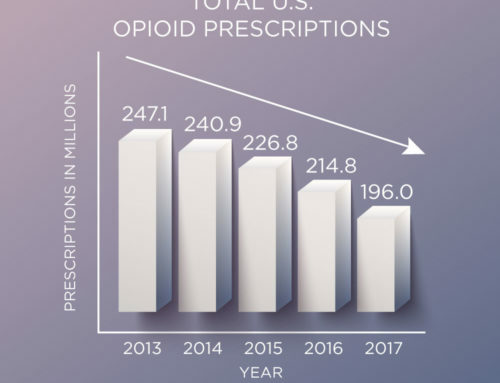 For example, strengthened PDMP use in New Mexico resulted in a 13% decline in overlapping opioid prescriptions, and an 11% decline in high-dose opioid prescriptions. While more than half of states have some type of PDMP mandate, requirements vary, as shown in the accompanying map from The PEW Charitable Trusts: 19 states have a comprehensive mandate, 18 a different mandate, and 14 no mandate (including Washington DC). The map is interactive on the PEW website, providing additional views by type of mandate, drugs included, timing triggers, and exceptions. The National Alliance for Model Drug State Laws (NAMDSL) also provides comparison maps, including one that shows frequency of data reporting varies from real time (1 state), to within 1 day (many states), 3 days (1 state), 7 days (5 states), or 8 days (1 state). For most efficient use of PDMPs, PEW recommends that states employ these strategies. The CDC provides similar recommendations in their list of promising PDMP features. Many state medical licensure boards require healthcare providers to participate in continuing education (CE/CME). 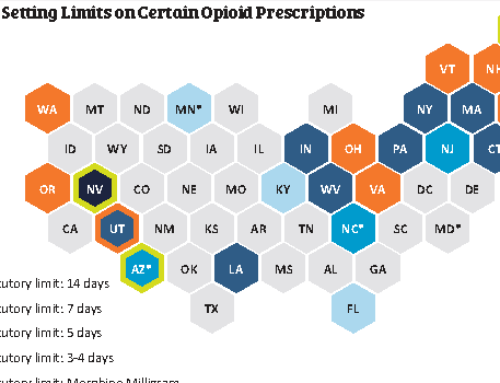 A growing number of states are going further to specify minimum requirements within certain opioid related topics such as pain management/controlled substances. Although online compilations exist, such as this one listing all states and their requirements for physicians, individual state licensing boards should be consulted for the most current information. The CO*RE State Information Hub, available to speakers and learners at live CO*RE activities, synthesizes CE/CME requirements, along with other critical state-level information, for each state and is updated quarterly. 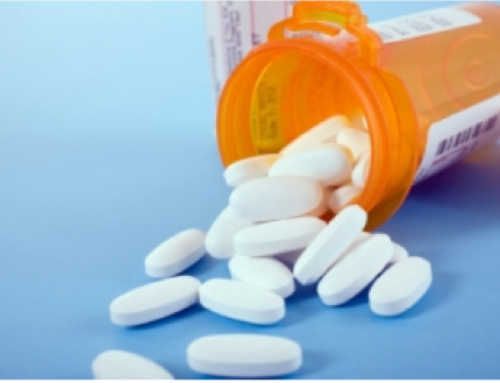 Learn about safe opioid prescribing in a CO*RE course.